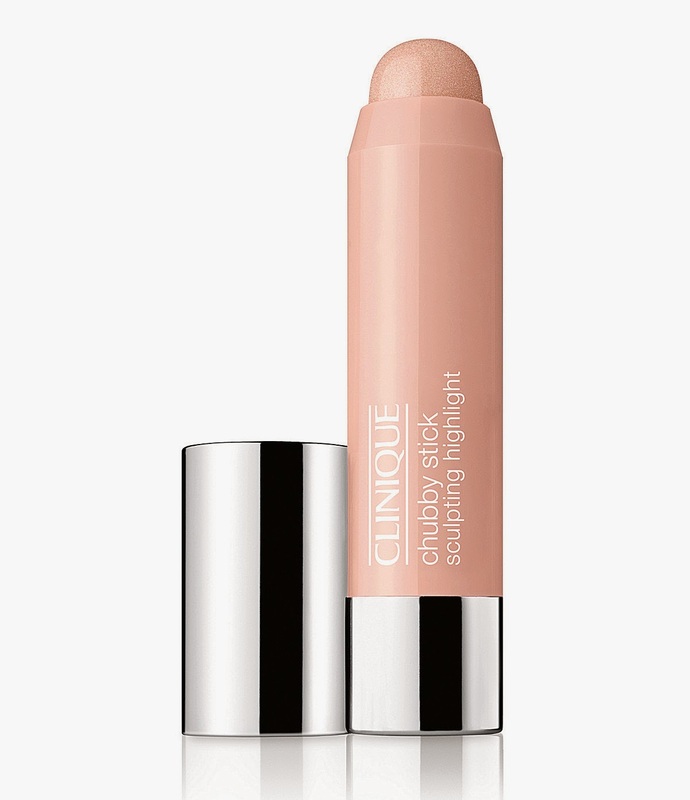 Luminous cream highlighting stick with light-reflecting optics brings your bestfeatures forward. Long-wearing, oil-free. Glide on over bare skin or foundation to accentuate top of cheekbones, bridge of nose and other areas. 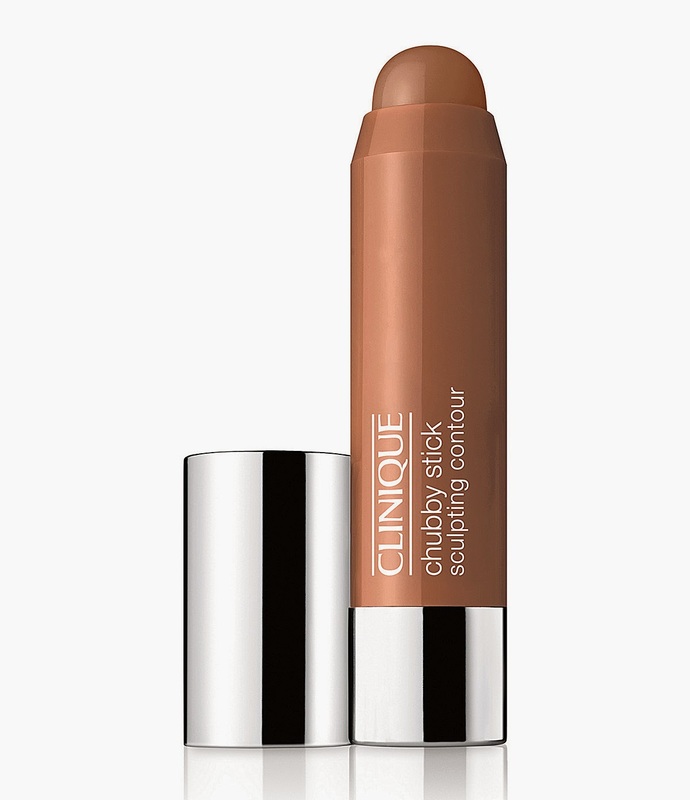 Clinique Chubby Stick Sculpting Contour stick creates the illusion of depth and makes areas appear to recede. Long-wearing, oil-free. Glide on over bare skin or foundation to add contour to hollow of cheeks, along jawline and other areas.